In Dutch we call this 'a dragon of a song', meaning that it is fascinatingly bad. One has to wonder why this got through the national final, to be performed at the 1991 Eurovision Song Contest. 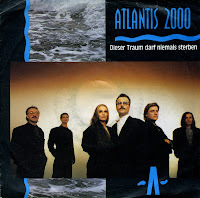 'Dieser Traum darf niemals sterben' ('This dream must never die') was performed by a sextet calling themselves Atlantis 2000. The group consisted of Alfons Weindorf, Jutta Niedhardt, Helmut Frey, Eberhard Wilhelm, Klaus Pröpper and Clemens Weindorf. The song was composed by Weindorf and Frey, but could easily have come from the infamous duo Siegel and Meinunger. 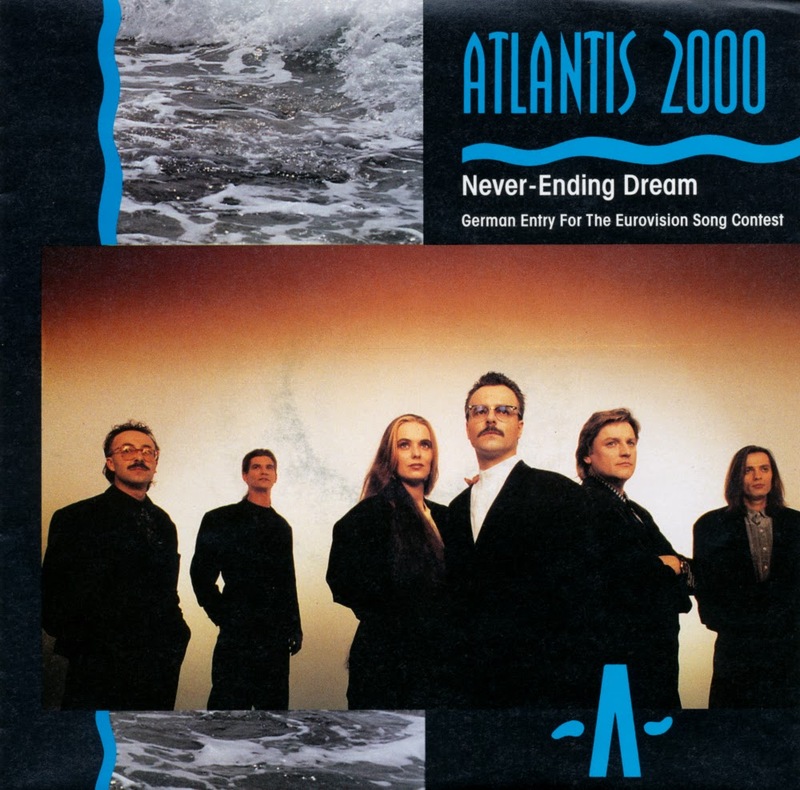 The syrupy ballad hints at the unity of East and West Germany, while the lyric states that humanity must learn to overcome its tendency towards hate in order to achieve unity.